After two presidential impeachment crises in the last forty years, and with the dramatic expansion of the powers of the presidency, the lessons of the first presidential impeachment are more urgent than ever. In 1868 Congress impeached President Andrew Johnson of Tennessee, the man who had succeeded the murdered Lincoln, bringing the nation to the brink of a second civil war. 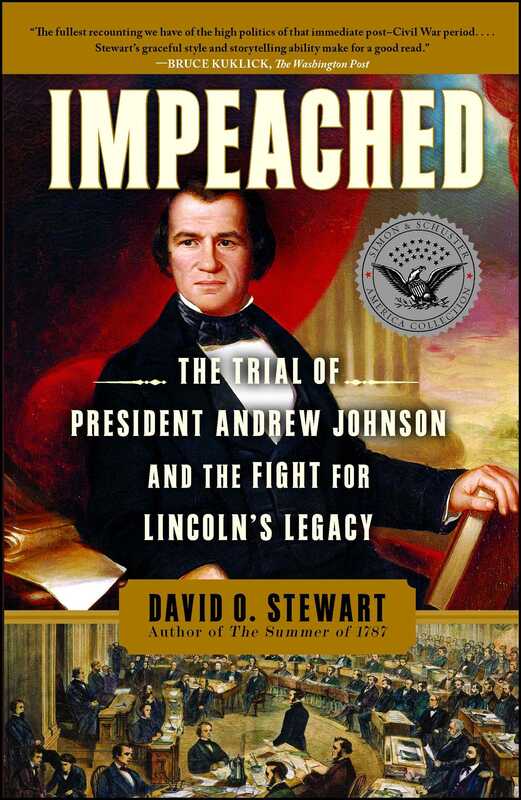 Enraged to see the freed slaves abandoned to brutal violence at the hands of their former owners, distraught that former rebels threatened to regain control of Southern state governments, and disgusted by Johnson's brawling political style, congressional Republicans seized on a legal technicality as the basis for impeachment -- whether Johnson had the legal right to fire his own secretary of war, Edwin Stanton. The fiery but mortally ill Congressman Thaddeus Stevens of Pennsylvania led the impeachment drive, abetted behind the scenes by the military hero and president-in-waiting, General Ulysses S. Grant. The Senate trial featured the most brilliant lawyers of the day, along with some of the least scrupulous, while leading political fixers maneuvered in dark corners to save Johnson's presidency with political deals, promises of patronage jobs, and even cash bribes. Johnson escaped conviction by a single vote. 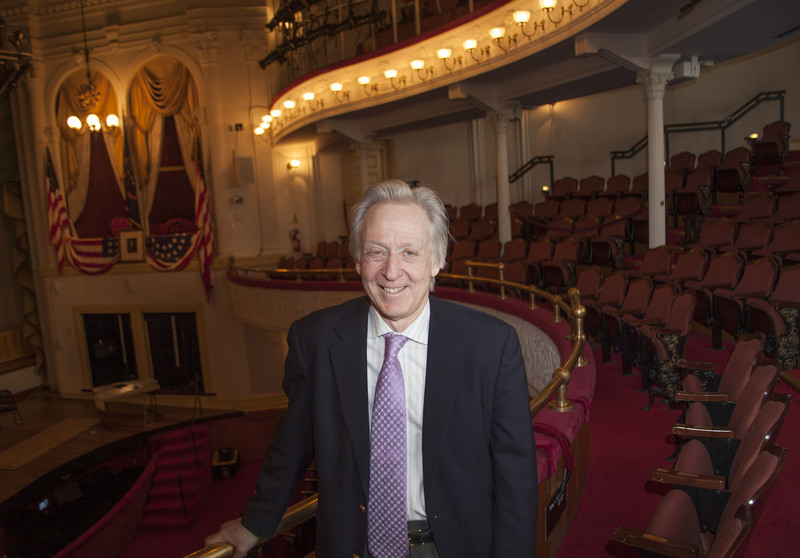 David Stewart, the author of the highly acclaimed The Summer of 1787, the bestselling account of the writing of the Constitution, challenges the traditional version of this pivotal moment in American history. Rather than seeing Johnson as Abraham Lincoln's political heir, Stewart explains how the Tennessean squandered Lincoln's political legacy of equality and fairness and helped force the freed slaves into a brutal form of agricultural peonage across the South. When the clash between Congress and president threatened to tear the nation apart, the impeachment process substituted legal combat for violent confrontation. Both sides struggled to inject meaning into the baffling requirement that a president be removed only for "high crimes and misdemeanors," while employing devious courtroom gambits, backstairs spies, and soaring rhetoric. When the dust finally settled, the impeachment process had allowed passions to cool sufficiently for the nation to survive the bitter crisis.